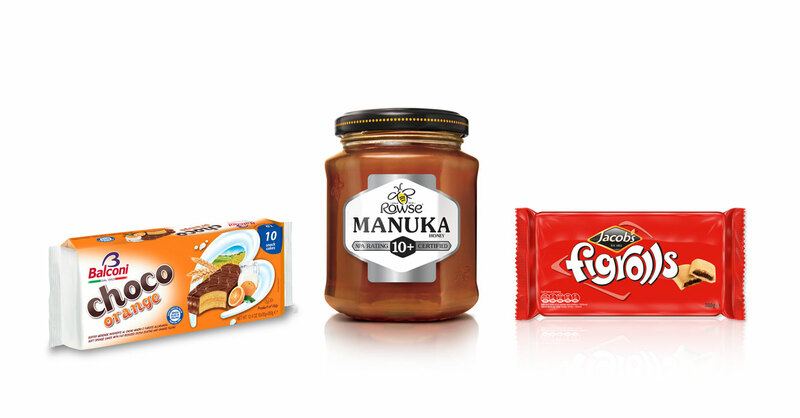 One of Europe’s fastest growing consumer foods producers, with a portfolio of category leading brands, many of them iconic household names. Valeo Foods produces and sells over six hundred million units a year from its state-of-the-art manufacturing facilities across Ireland, the UK and Continental Europe. 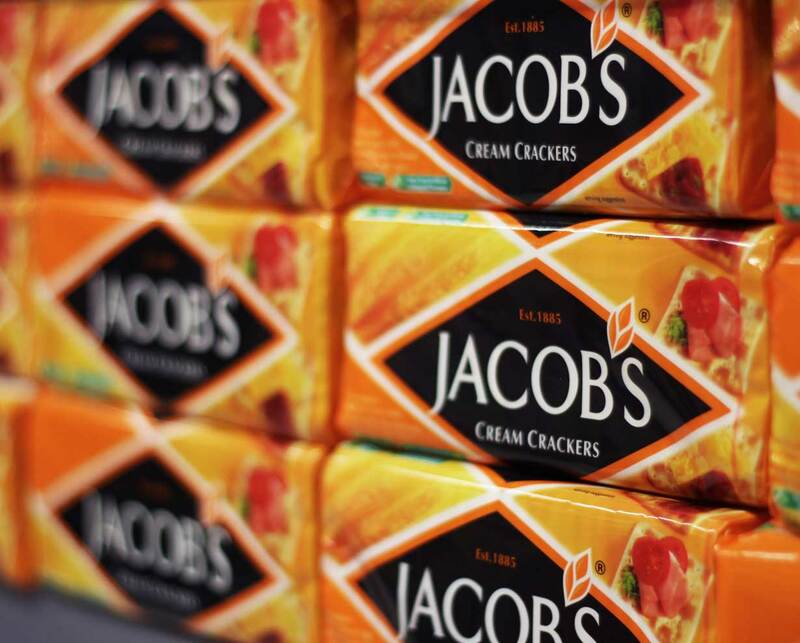 Our brands have histories stretching back over 150 years, including Jacob's, Rowse & Balconi. 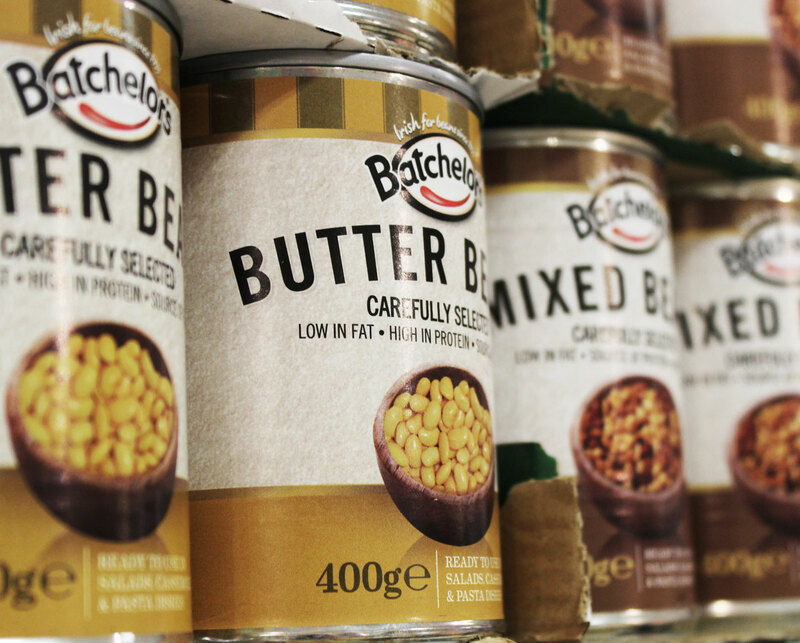 Since its formation in 2010, Valeo Foods has successfully completed multiple acquisitions across Ireland, the UK and Continental Europe, adding to our portfolio of market leading products and brands that includes Jacob's, Rowse and Balconi, whose histories stretch back over a century and a half. Our international workforce takes great pride in creating the foods our consumers love to eat, and in leveraging the potential of our iconic category defining brands. Since our formation, we have developed over 170 new products, adding to our expansive international brand portfolio. Explore our global sales reach and European manufacturing and distribution. Since our formation, we have developed over 170 new products, adding to our expansive international brand portfolio.